What happens when the biggest name in sports teams with the biggest force in boxing? Goldenboy boxing on ESPN. Live from The Hangar in Costa mesa a bantamweight clash between Columbian Oscar ”El Jaguar” Negrete (18-1 7KOs) and Joshua “The Professor” Franco (14-1, 7 KOs) from San Antonio Texas challenging for Negretes NABF bantamweight championship. Every single second of the thirty minutes between opening and closing bells was used with both men fighting relentlessly to go home wearing gold. 2,257 punches were exchanged between both men. In the end ten rounds would not be enough as the judges at ringside would rule a split draw. (96/94 96/94 95/95) “One more round,” Negrete stated in the post fight ring interview Franco, replied, “look what I did to his face.” Before the time keeper had even set down his hammer both men were already trading blows in the center of the ring equipped with their left and right hands as weapons these men were ready for war. After a blazing first round of action where punches were traded like stock on wall street. It seemed to be Negrete who controlled the pace in the early rounds as Franco seemed to be looking for opportunities to counter. He certainly found them, coming up big with a few uppercuts to stop Negretes momentum dead in its tracks. This allowed franco to score some flurries of his own. The sheer output of both men was mesmerizing if at any point one man wasn’t punching the other certainly was. Guards were merely a formality as both men punched through and around them all fight. As we approached rounds 6/7 the battle was taken inside with Negrete smothering Franco, The nickname “Professor proved quite fitting for Franco who boxed very diligently all fight and used excellent footwork to avoid a lot of punishment as Negrete initiated trench warfare in the later rounds. In rounds nine and ten Franco came out the fresher man outworking Negrete in what should be one of the fight of the year contenders. Super lightweight prospect Danielito Zorrillo (9-0) had an excellent showing on the night making quick work of Dakota Linger (10-1-2, 6 KOs) who made the trip all the way from West Virginia. Linger showed a tough chin in the first round. His chin would get him through the round despite his speed disadvantage and lack of head movement. However It would not take long for Zorrillo to find the achilles heel and exploit it in his favor. Finding openings for brutal and repeated left hooks that linger seemingly never saw coming and never adjusted to despite their frequency. By the end of the round Zorrillo finished a brutal combination in the corner to buckle the West Virginian into the corner referee Thomas Taylor had seen enough and called of the fight at 2:59 of round number two. Earlier in the evening Super featherweight prospects Jousce Gonzalez (8-0-1, 8 KOs) and Ivan Delgado (12-1-2, 5 KOs) fought another close draw. The first couple of rounds saw Delgado applying a lot of pressure and Gonzales fighting a careful fight. In the next four rounds the dichotomy would change, As the fighters went to war exchanging bombs all over the ring. At the end the judges were unable to score a winner. “It was a good fight, but I won,” said Gonzalez. He’s a tough fighter, but I felt I landed more shots and controlled the fight at a distance. The story of the fight was Gonzales fighting a smart careful fight but falling prey to loads of counterpunching from Delgado. One judge saw it 58-56 Delgado while the other two judges scored it 57-57 for a majority draw. In the opening contest of the nights four round card Puerto Rico’s Carlos Caraballo (9-0, 9 KOs) got a one sided stoppage victory over Felipe Reyes (17-22-4, 11 KOs) though a tough opponent Reyes was down on all the scorecards when referee Thomas Taylor decided to end the fight at 1:47 seconds of the sixth and final round. 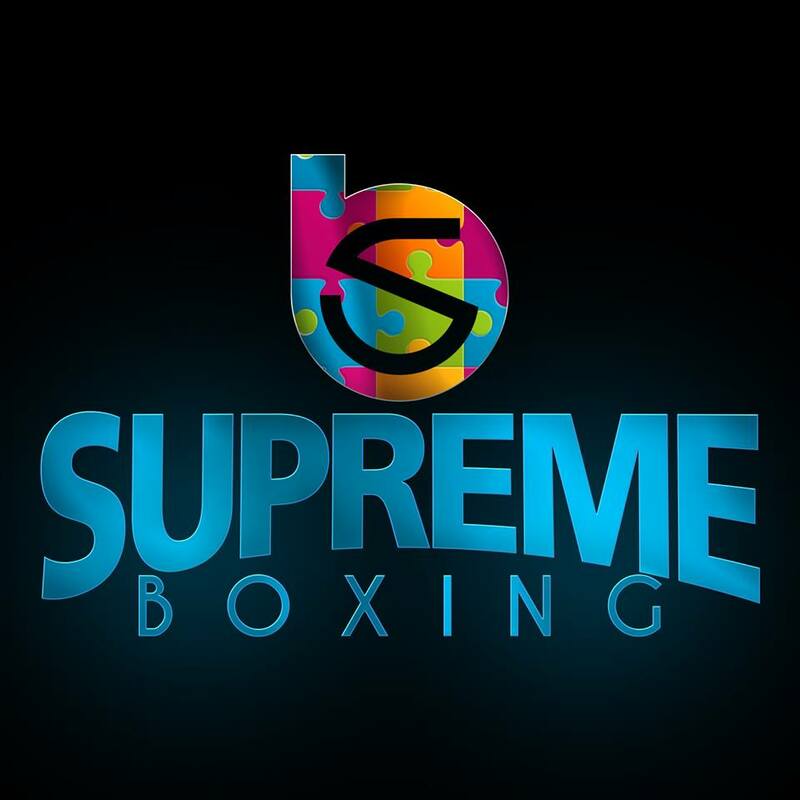 Be sure to follow Supreme for updates on app the happenings and breaking news in the world of boxing.